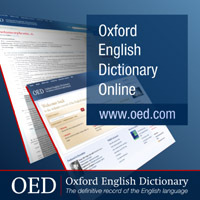 Encyclopedia articles from subject-specific encyclopedias and reference books. Includes more than 340 academic, subject-specific encyclopedias and reference books. Academic encyclopedia titles included in this collection are hand-selected by librarians to specifically meet the needs of college students.